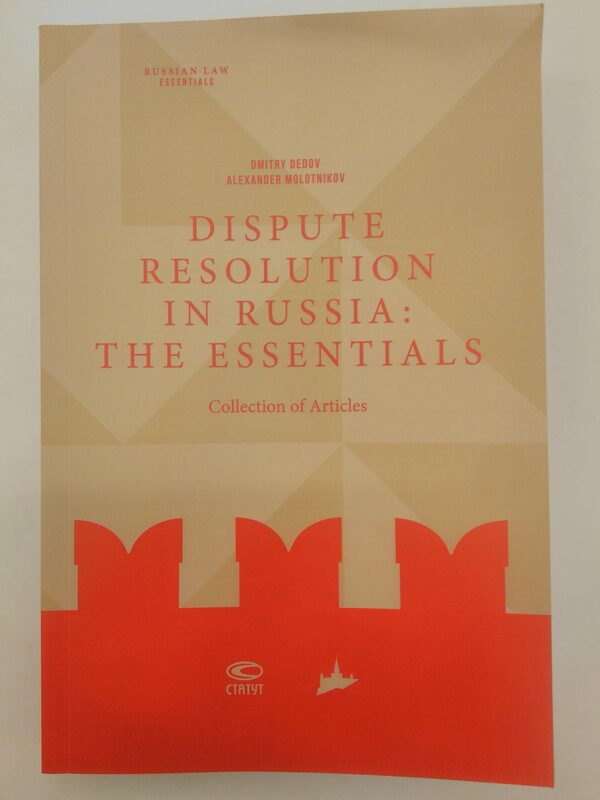 Dispute resolution in Russia: the essentials is a collection of articles in English written by leading Russian experts in the field of dispute resolution. The book was published in Russia under the editorship of Dmitry Dedov and Alexander Molotnikov. Maxim Kulkov, managing partner of KK&P and Executive Director of Unified Mediation Services at the RSPP, is the author of the Mediation in Russia chapter, which is part of the Arbitration in Russia section. The book was presented at Russian Law Week 2018, which was recently held in London. 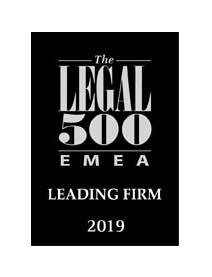 Within the last year and a half alone, Maxim has co-authored two other authoritative books in the field of dispute resolution and international commercial arbitration. 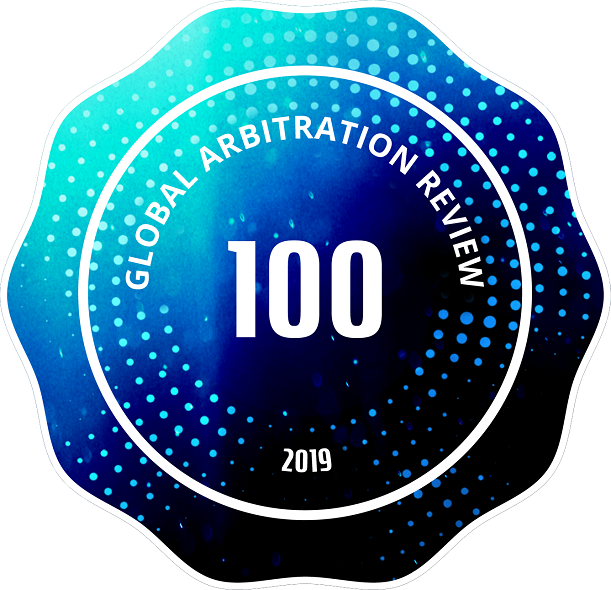 In the summer of 2017, Commentary on the Articles of the Law On Arbitration Courts was published with comments by Maxim Kulkov (in co-authorship) on Articles 29 and 30 of the Law On International Commercial Arbitration, as well as Articles 32 and 33 of the Arbitration Law. In the spring of 2018, the textbook International Commercial Arbitration (second edition, revised and supplemented) was published; Maxim was the author of the Third Parties section and the Interim Measures in Arbitration chapter.